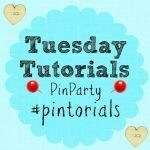 A huge welcome to Week 15 of the Tuesday Tutorials Pintorials Pin Party! Hope you all had a great Easter break! Both of my children are still off school and we are going to do lots of activities while the weather is warm. 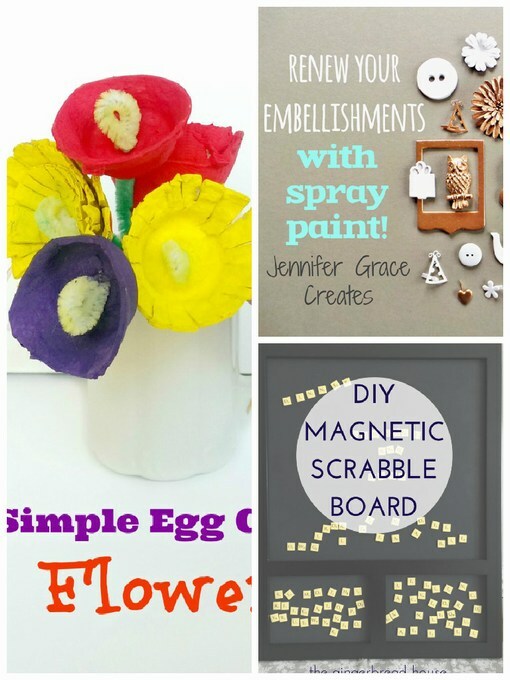 This week I am featuring DIY ideas. Don’t forget to pop by to take a look at Kate (outer space crafts), The Boy and Me and Hodge’s (10 rainy day activities) blogs to see who is featured this week.